On January 20, I wrote an article entitled “Upcoming Military Drill Off Limits To Reporters,” in which I reported on the announcement that South Carolina’s Richland County Sheriff’s Office would be engaged in joint training exercises with unidentified units from Ft. Bragg. It is worth noting that Ft. Bragg hosts some of the U.S. Army’s more elite units such as Special Forces as well as more elite airborne and aviation support units. Ft. Bragg is also home to the elite Delta Force. Beyond this information, however, very little was known about the drills. That is, until now. According to independent sources, Special Forces were indeed involved in the drills in concert with local civilian police forces. Civilian police and military units worked together in practice for setting up and maintaining checkpoints as well as other checkpoint-related drills. Both police and military also worked together to practice chopper insertion – the deployment of troops/operatives by way of helicopters. What is most disturbing, however, is that, according to sources, both the civilian police and U.S. military forces were also training to raid farm houses and engage in domestic raids. No wonder the Richland County Sheriff’s Department was so tight-lipped about the operations they were taking part in during the process of these joint drills. 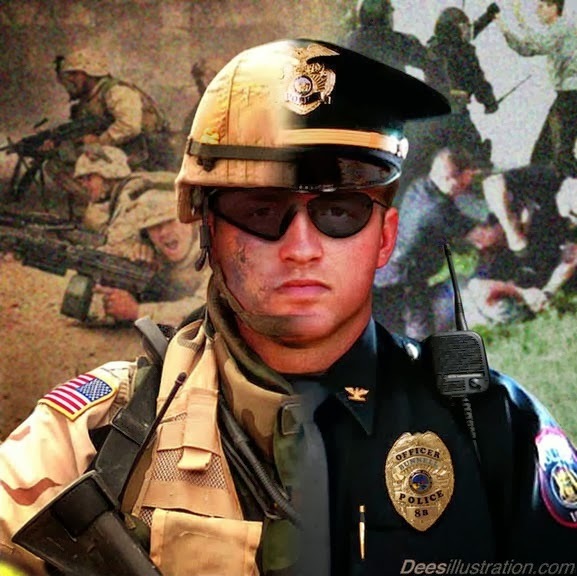 The fact that the police and military are engaging in joint drill exercises in violation of Posse Comitatus and a long-standing American tradition of separation between domestic policing and military activity is concerning enough. However, the fact that they are training for domestic operations such as raiding American farm houses, setting up domestic checkpoints, and conducting other related raids on the home-front should be terrifying to every single American that desires to keep what little shred of freedom they have left. If the reports of these sources are accurate, the American military and indeed the Richland County Sheriff’s Department clearly see the American people and the people of South Carolina as the enemy. Do You Know Where to Find Local Healthy Food? Brandon Turbeville is an author out of Florence, South Carolina. He has a Bachelor's Degree from Francis Marion University and is the author of six books, Codex Alimentarius -- The End of Health Freedom, 7 Real Conspiracies, Five Sense Solutions and Dispatches From a Dissident, volume 1 and volume 2, and The Road to Damascus: The Anglo-American Assault on Syria. 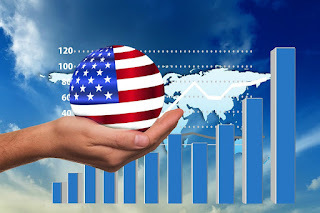 Turbeville has published over 275 articles dealing on a wide variety of subjects including health, economics, government corruption, and civil liberties. Brandon Turbeville's podcast Truth on The Tracks can be found every Monday night 9 pm EST at UCYTV. He is available for radio and TV interviews. Please contact activistpost (at) gmail.com. Please help support the website by shopping with our Amazon link by clicking on the icon above. It will cost you nothing extra but you can still help support the site simply by clicking on the link above before adding items to your cart. Your support is much appreciated! The Difference It Makes FREE PDF!! Copyright 2010 Brandon Turbeville. All rights Reserved. Awesome Inc. theme. Powered by Blogger.